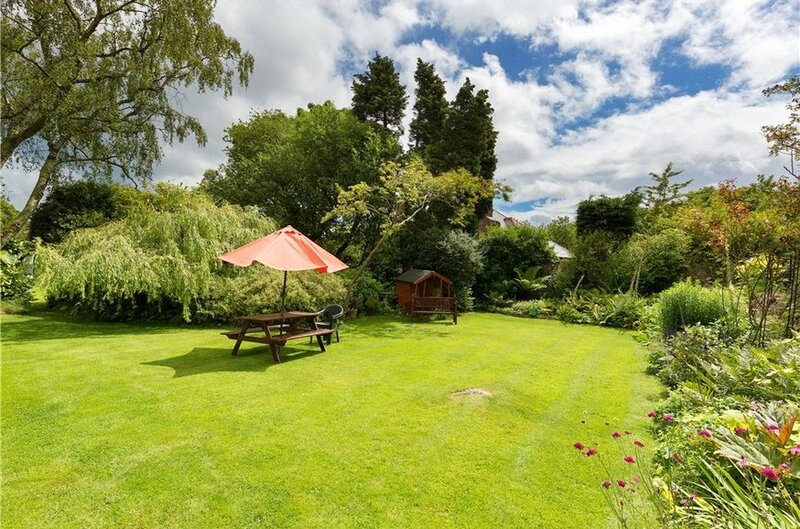 Impressive gardens and grounds of over 1.35 Acres (0.54 Ha). Bright, well-proportioned accommodation with many features of the era including high ceilings, magnificent fireplaces and cornice work. Ample scope for a substantial extension subject to necessary p.p. 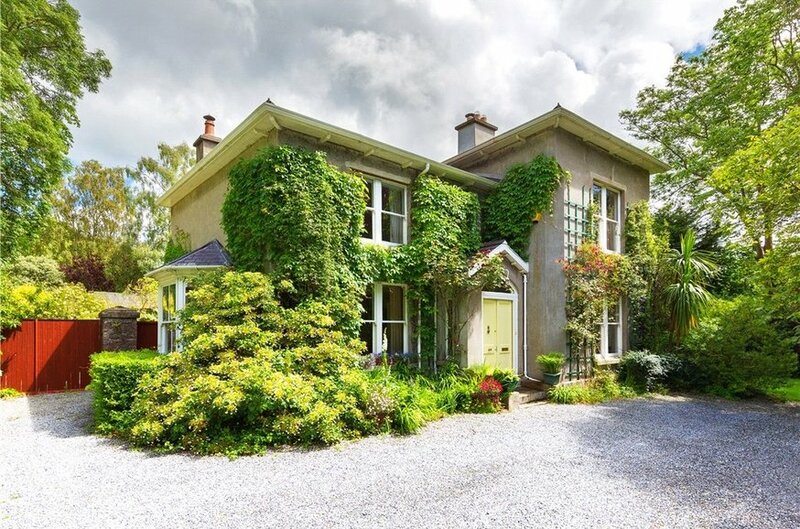 Cullenwaine is a magnificent detached Victorian residence standing on approximately 1.35 acres (0.54 Hectares) dating from the mid nineteenth century. 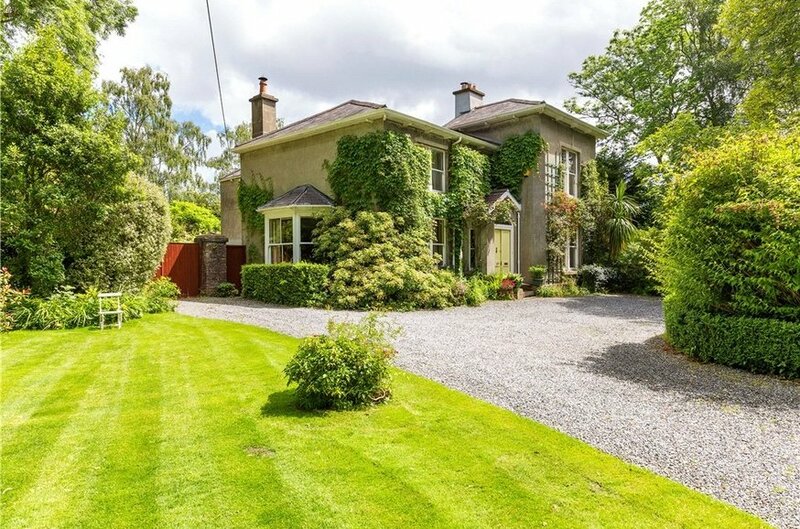 Once the childhood home of artist Beatrice Elvery (Lady Glenavy) who was responsible for some of the stained glass windows in Tullow Church. 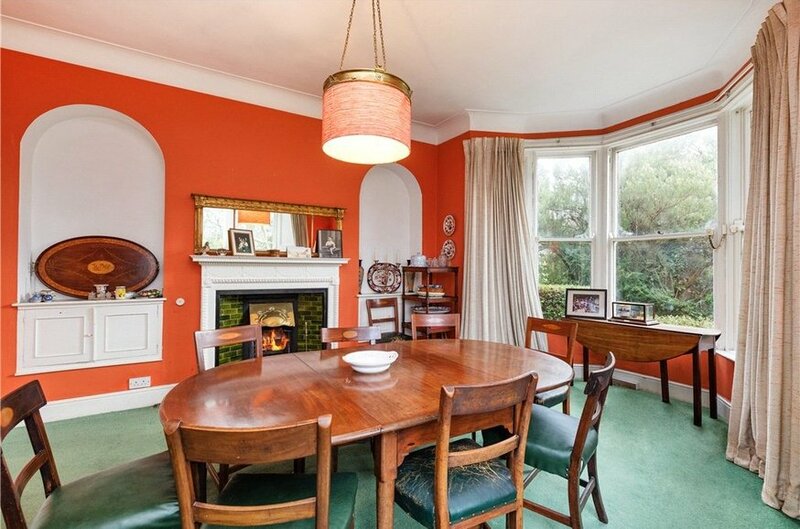 This fine family home is full of charm and character retaining many of its period details including cornice work, sash windows, fireplaces and offers tremendous potential and scope for further updating. 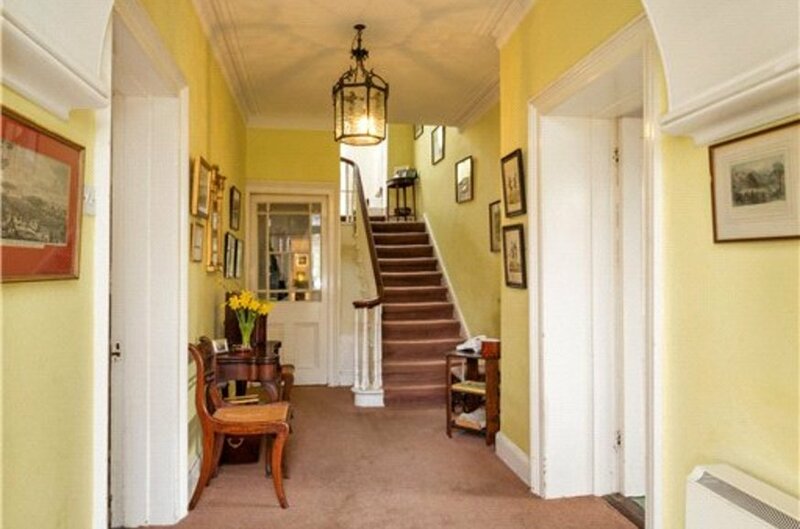 Internally the accommodation briefly comprises a spacious reception hall, dual aspect drawing room with feature bay window, dining room with bay window and a pair of sash windows overlooking the front. 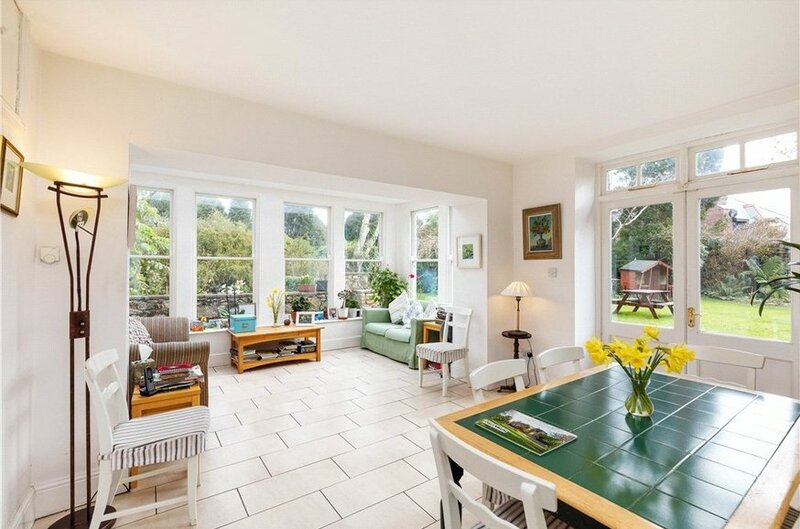 A kitchen/breakfast room with glazed sun room overlooking the rear garden and shower room off the rear hall. 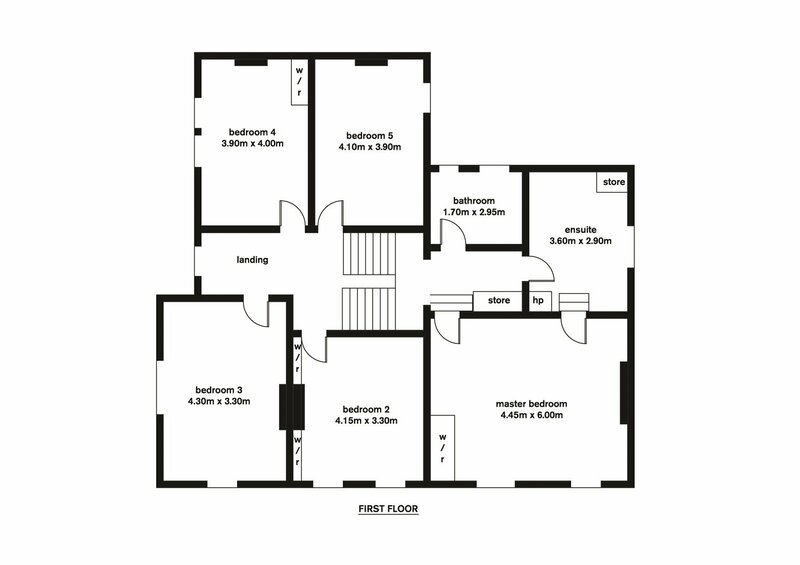 Upstairs there are five double bedrooms (one en suite) and a family bathroom. 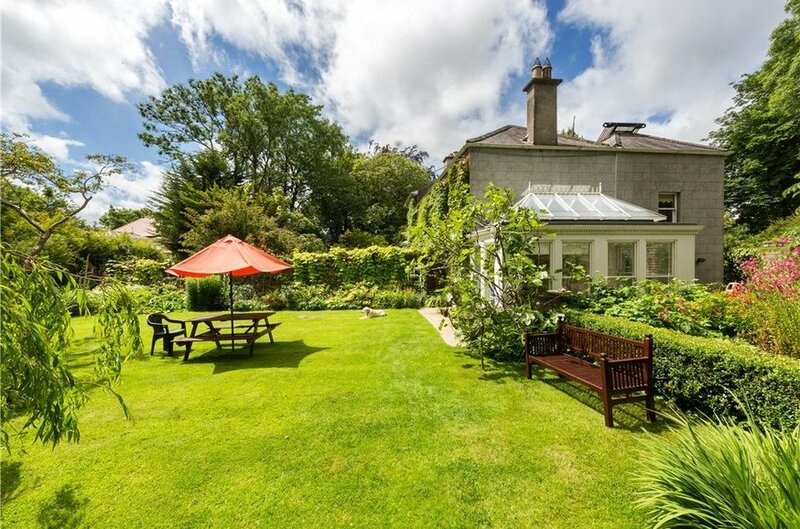 Outside the gardens and grounds which are particular setting feature of the property extend to approximately to 1.35 Acres (0.54 Ha) with an abundance of mature trees, shrubs, walled lawned gardens, original artists studio dating from the early 1920’s and large front driveway with frontage of aprox. 50m (165 ft.) wide onto Torquay Road. 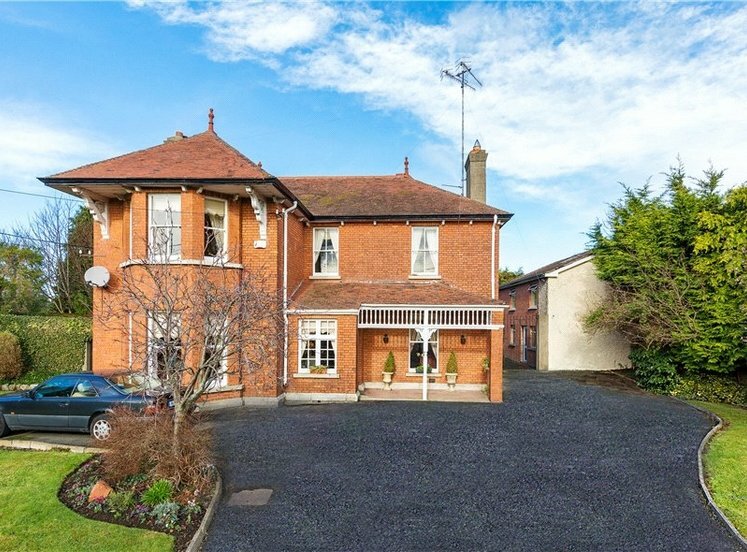 Ideally located well set back from Torquay Road, approximately 11km (7 miles) from St. Stephen’s Green and only a short walk from Foxrock village. 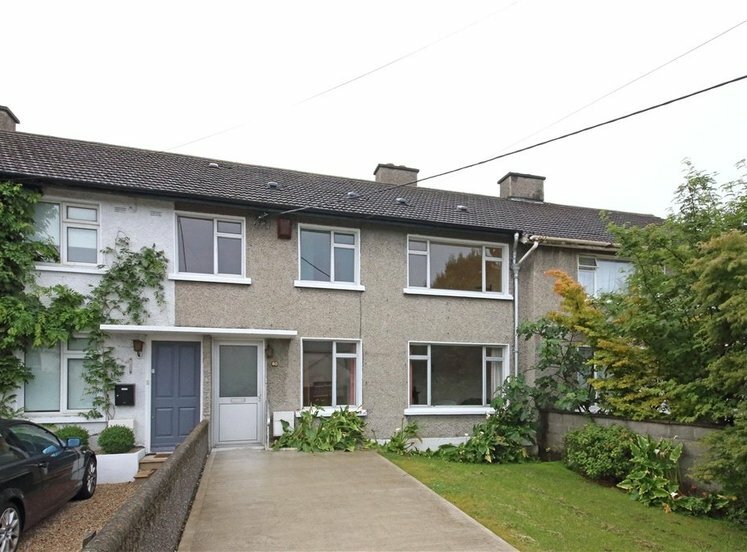 Foxrock and Carrickmines Golf Clubs, Leopardstown Racecourse and Westwood Sports and Leisure Centre are all in the immediate area together with shopping facilities at Carrickmines Retail Park, Cornelscourt and Dundrum Town Centre are all just a short drive away. 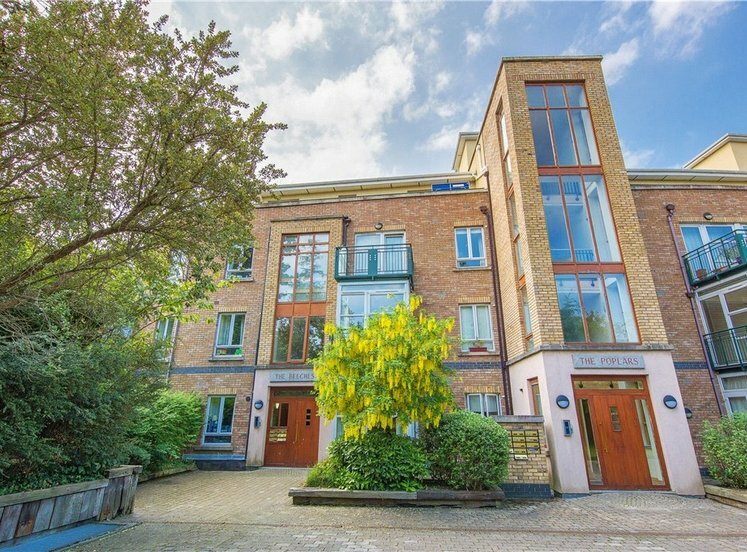 There are excellent transport amenities close by including the M50, N11 and the Luas at Carrickmines (only 10 minutes away) as well as some of Dublin’s most sought after schools including: Loreto Foxrock; Rathdown; Hollypark; St. Bridgit’s and convenient to Mount Anville; St. Andrews; Willow Park and Blackrock College. with double hall doors to front and stairs to first floor. with timber chimney piece with marble inset, bay window to side and a pair of sash windows to the front. with bay window, fireplace with timber chimney piece and brass hood with pair of windows overlooking front and bay to side. with boiler and side door back garden access. 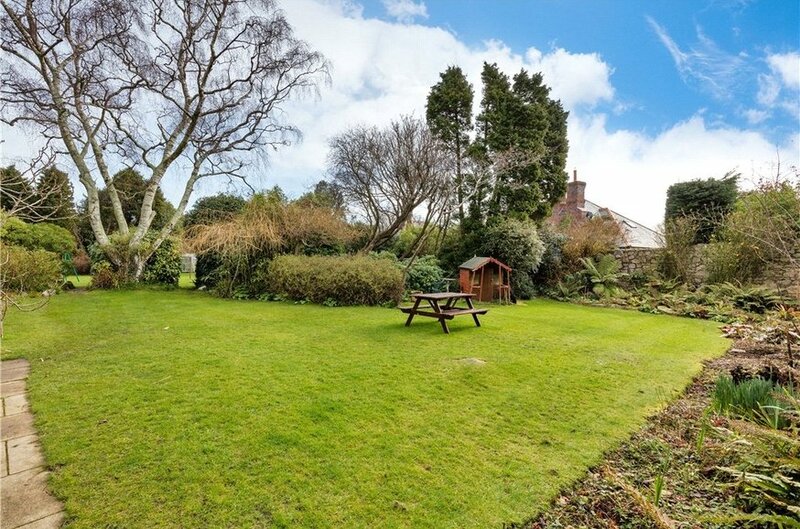 with walk in shower, pedestal whb, w.c. and underfloor heating. with oak chimney piece and pair of windows to side. with tiled floor, underfloor heating, wall and floor presses and polished granite work surface. 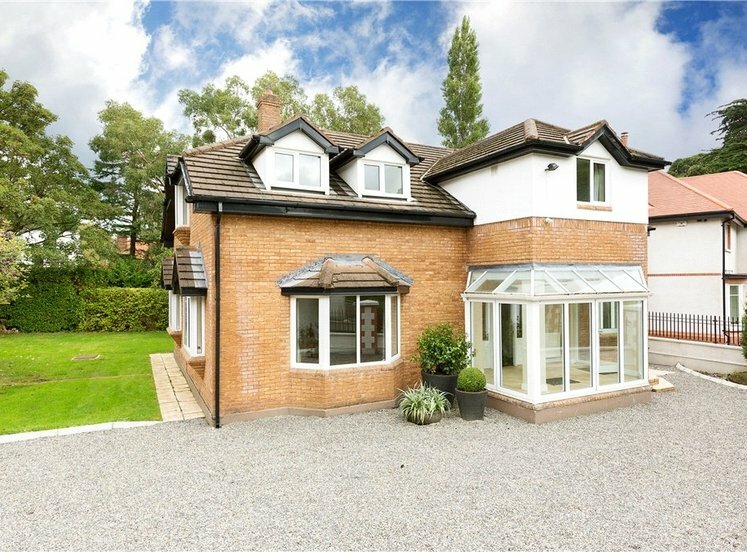 with underfloor heating, glazed seating area overlooking the rear garden, and double doors out to the garden. With whb, w.c., cast iron bath, linen stone and hot press. 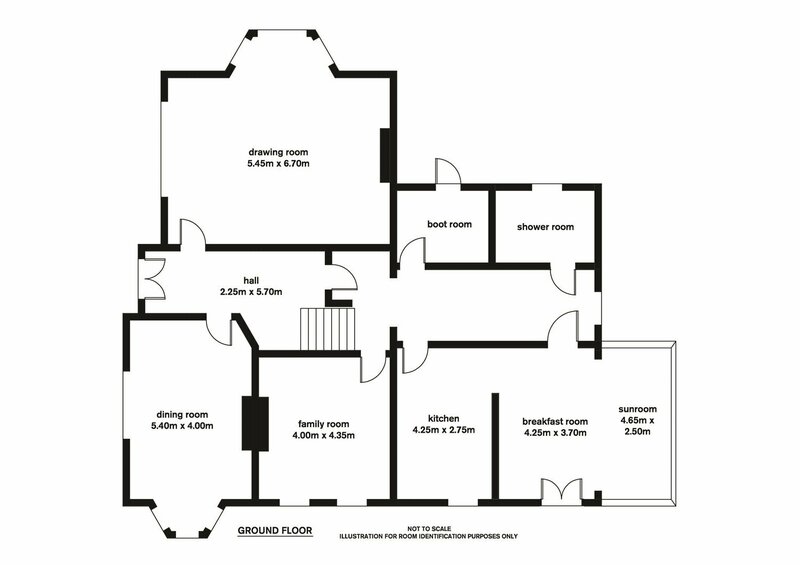 with whb, w.c., bath, part tiled walls and two sash windows. with cast iron fireplace and sash window. 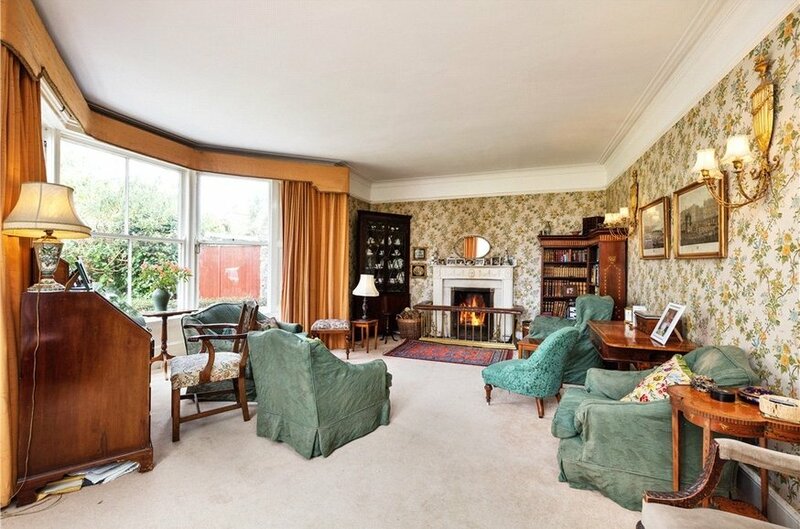 (To the front), with fitted wardrobes, cast iron chimney piece and picture window overlooking front garden. (To the side), with two sets of fitted wardrobes, tiled chimney piece, gas fire, picture rail and two sash windows overlooking side garden. (To the front), with cast chimney piece, sash window to the side and two sash windows to the front. 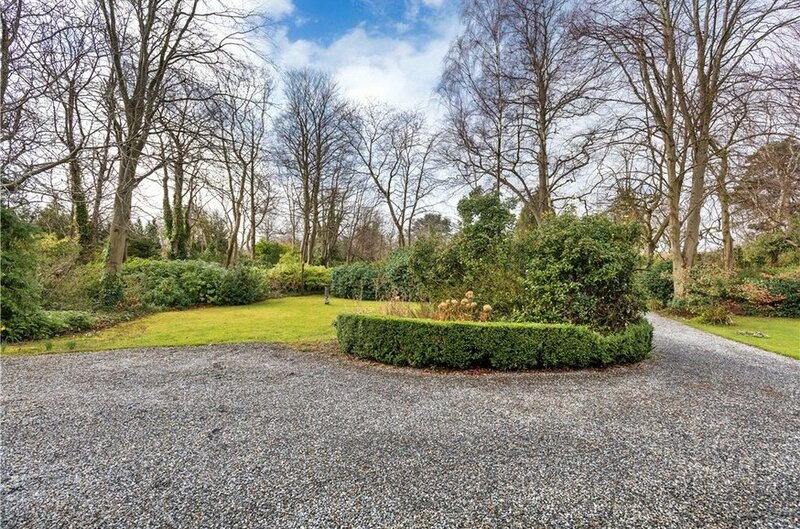 As previously described, to the front there is a large gravelled driveway proving ample off street car parking for more than five cars and a lawned garden with mature hedging trees and flowerbeds. 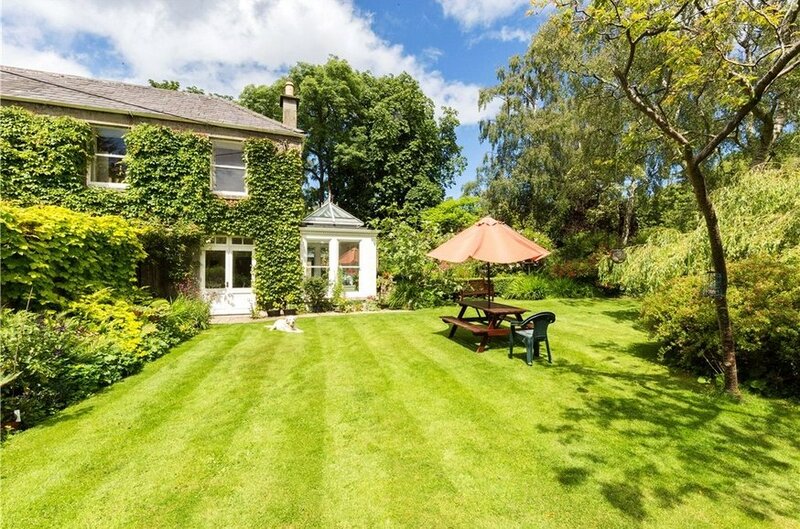 The gardens and grounds are a particular selling feature of the property extending to approximately 1.35 Acre (0.54 Hectares) with abundance of mature trees, shrubs, side and rear walled gardens. 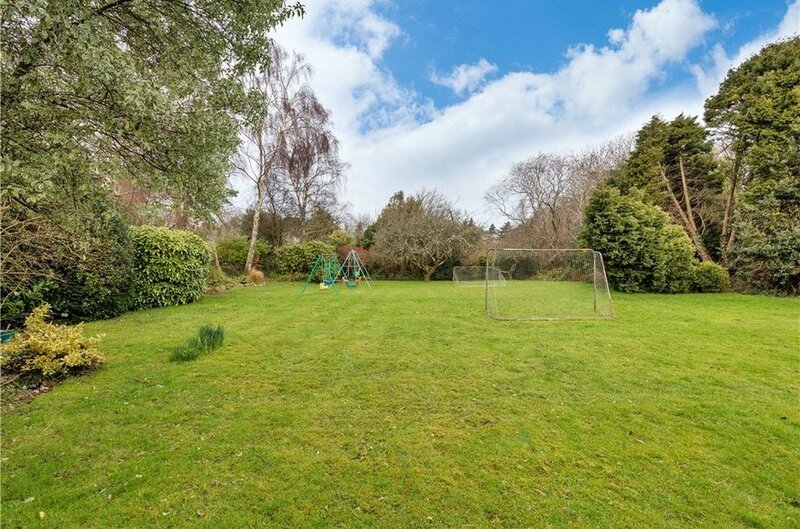 There is a garage and garden store measuring approximately 10m x 4.4m offering ideal potential for further development.